The 2016 annual Patriot Highlander Challenge, a fundraiser for the Wounded Challengers of Honor through the Comeback Initiative at EXOS and Adaptive Team Sports for Veterans, will return to Cobleskill this Saturday. 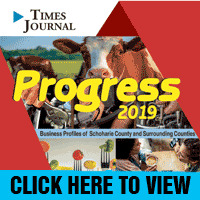 The event is held at the 160-acre Sunny Knolls Farm, 211 Little York Road, and brings together athletes and veterans from across the Northeast. Competitive heats start at 8am with Challenger of Honor introductions and opening ceremonies at 9:30am. Adult heats continue every half hour until noon; Junior Challenge kids' heats are at 12:30 and 1pm. 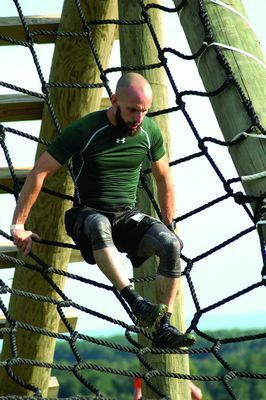 The Highlander features three- and six-mile courses with nearly a dozen obstacles, including ropes, walls, and mud. This year's Challengers of Honor are: SGT(R) Ryan Major, SGT(R) Mike Kacer, and SGT(R) Rick Yaroush. Last year's Highland Challenger drew more than 600 participants. Participants can register as late as the day of the event. For more information, go to patriothighlander.com.